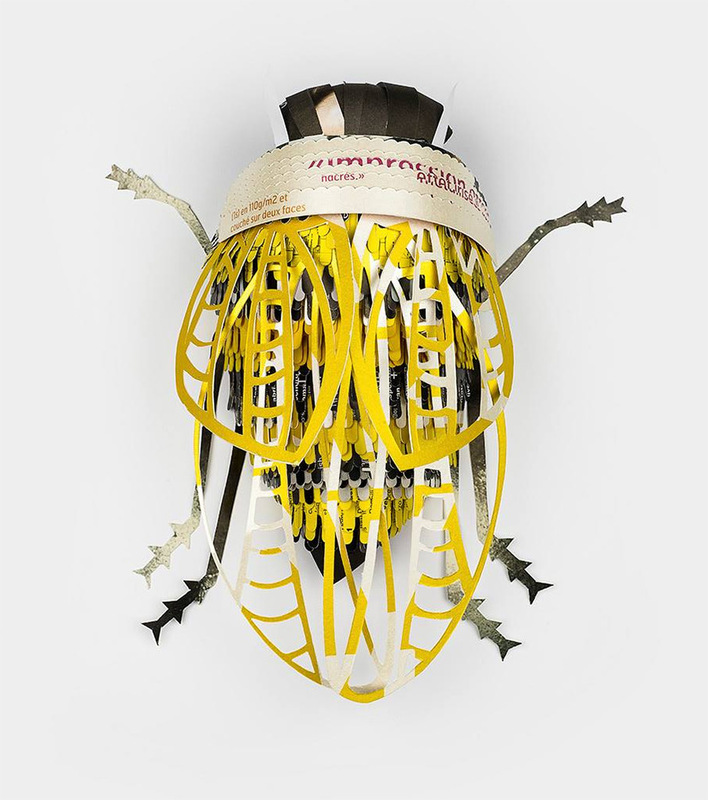 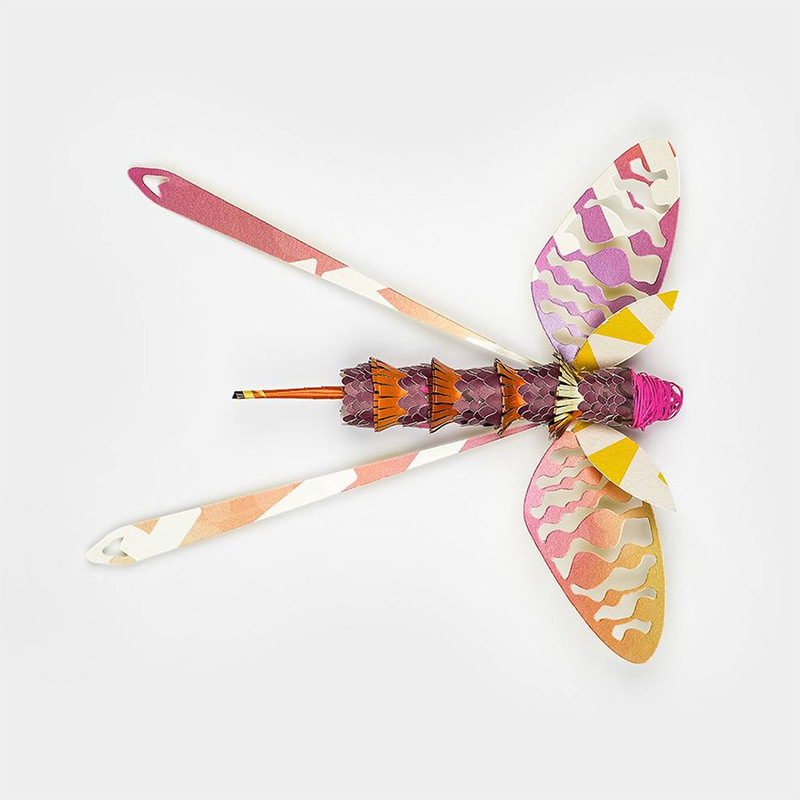 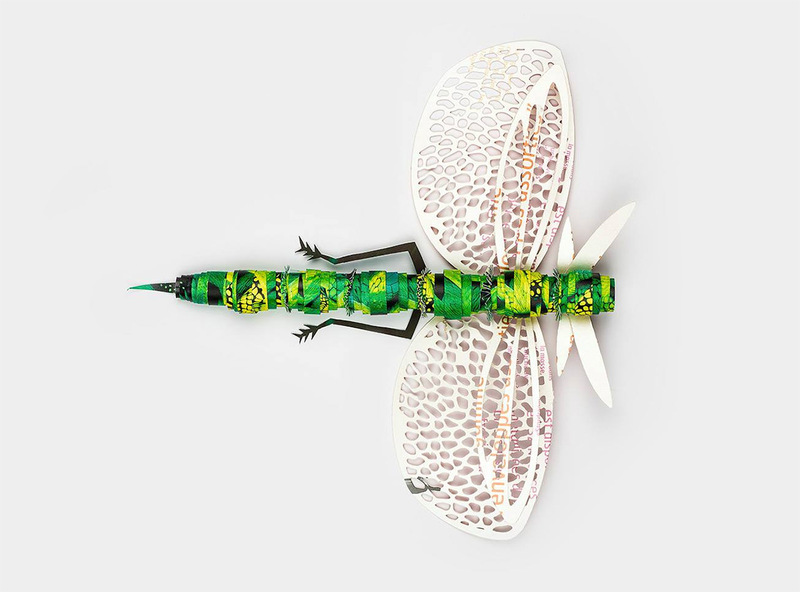 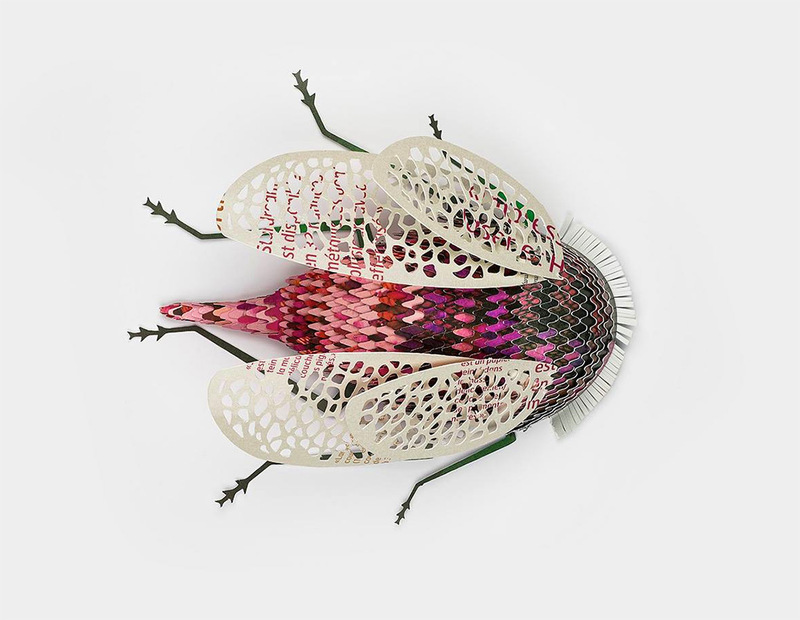 Belgium-based ad agency Soon made this set of insect sculptures out of reclaimed paper by for paper company IGEPA Benelux. 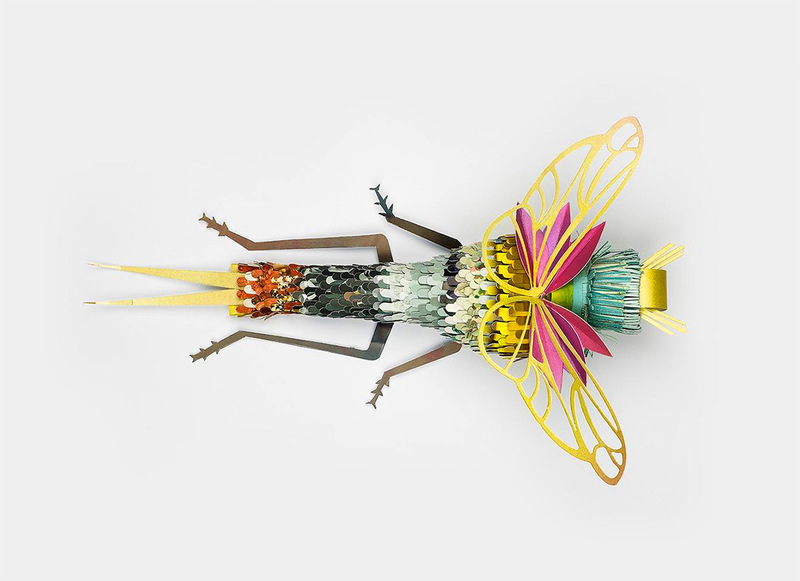 These fantastic paper sculptures are part of a visual language used in an advertising brochure for a new line of recycled paper. 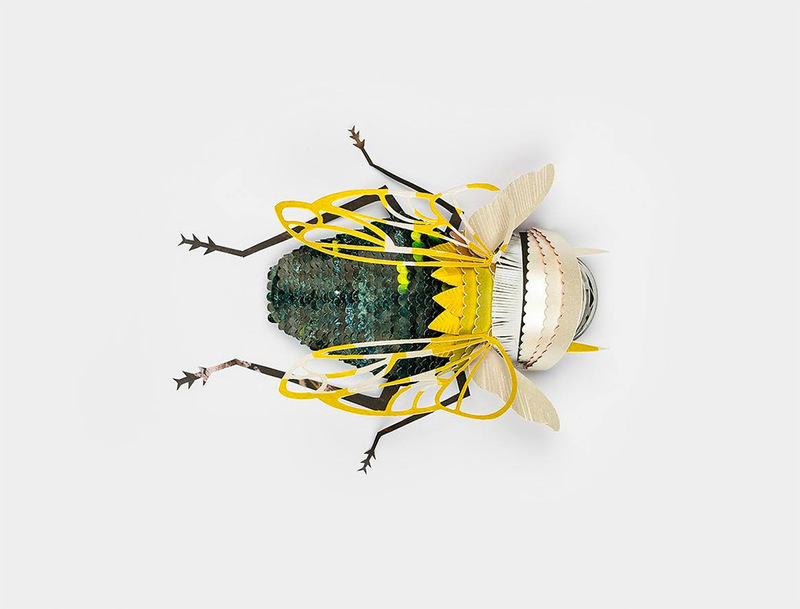 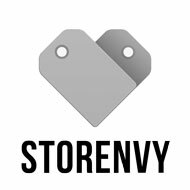 You can watch the entire Soon team toiling away on the project in this making of video HERE.